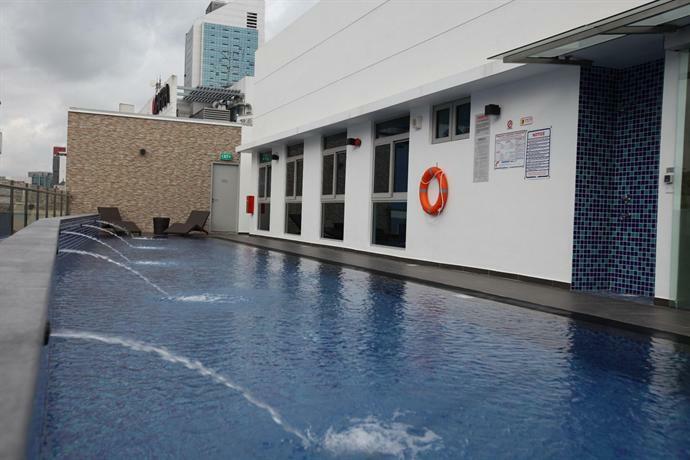 This modern 3-star hotel is situated in Singapore City Centre and provides a rooftop pool. It is located a brief stroll from Clarke Quay, the Sir Stamford Raffles Statue and Raffles Place. There are a variety of amenities available to those staying at Fragrance Hotel - Riverside, including a 24-hour reception, luggage storage and free Wi-Fi. Laundry facilities are also available. After a day of exploring the region, guests can unwind in the comfort of their air conditioned rooms. All offer bottled water, a flat-screen TV and tea and coffee making facilities. Fragrance Hotel is within walking distance of Singapore River, Fort Canning and Marina Bay, and has a variety of shopping, dining and nightlife options on its doorstep. 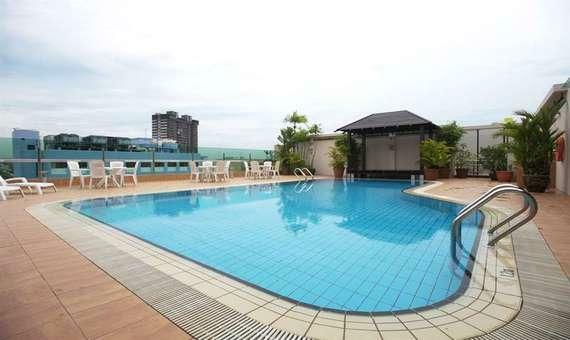 It has easy access to public transport with City Hall MRT Station within walking distance.